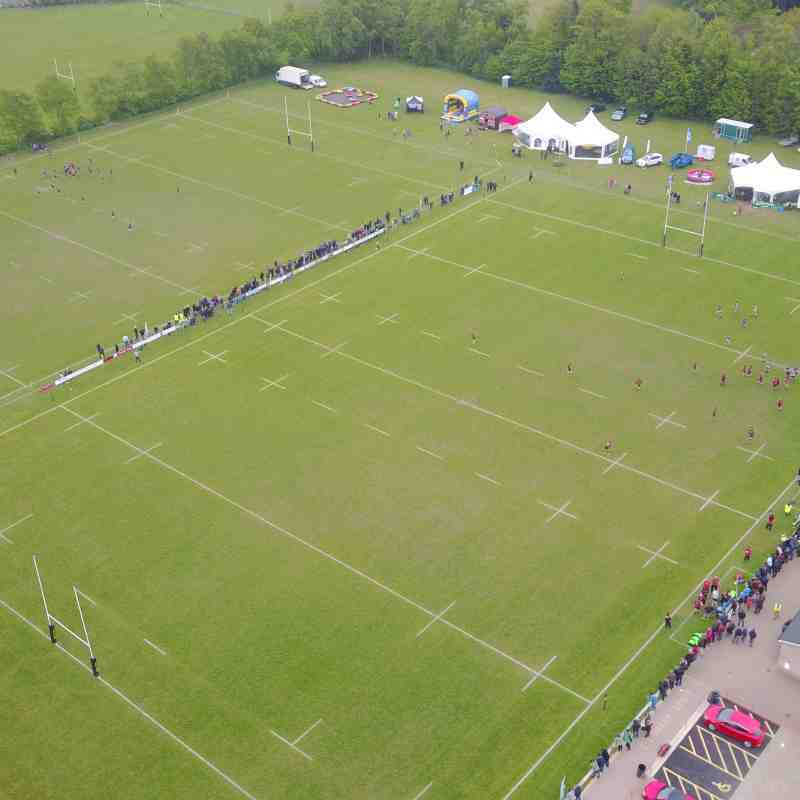 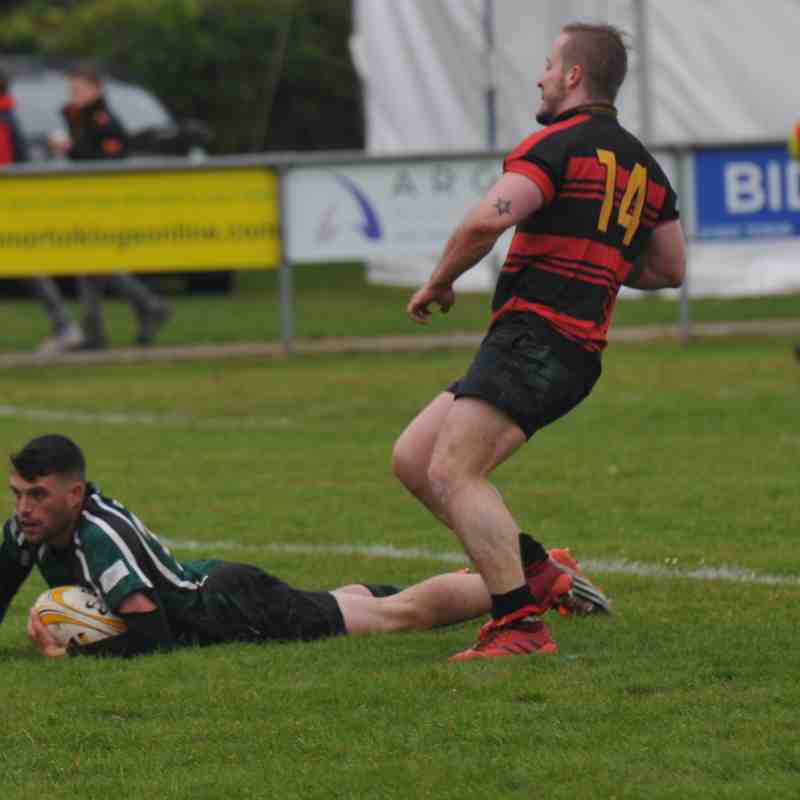 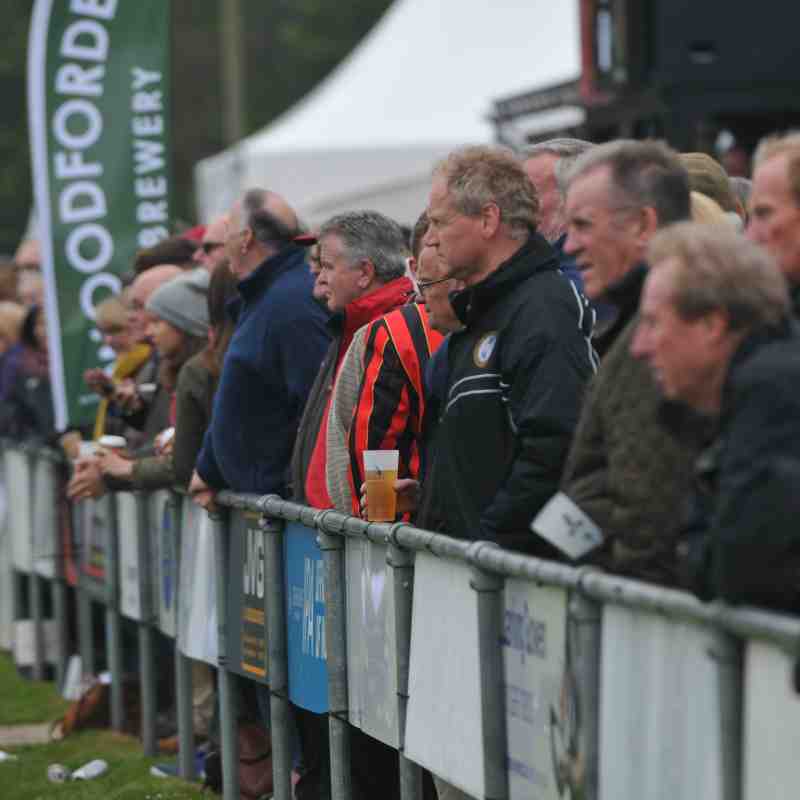 Last month, Holt Rugby Club hosted the Norfolk Big Rugby Weekend. 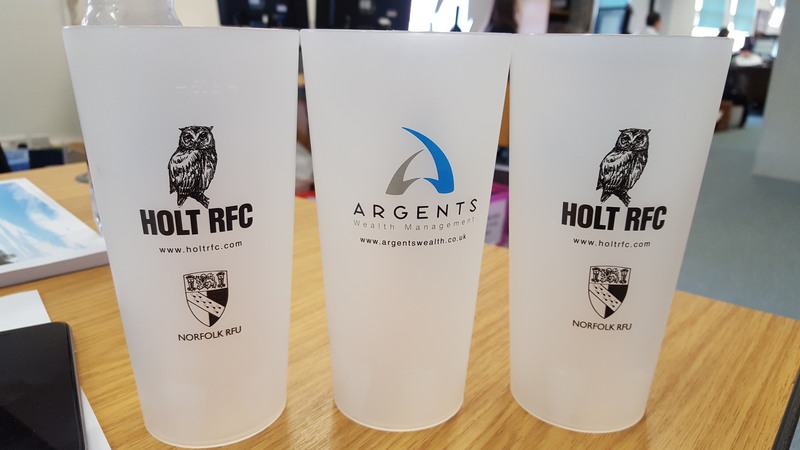 Argents Wealth Management sponsored the Eco drinks cups that were used during the weekend. 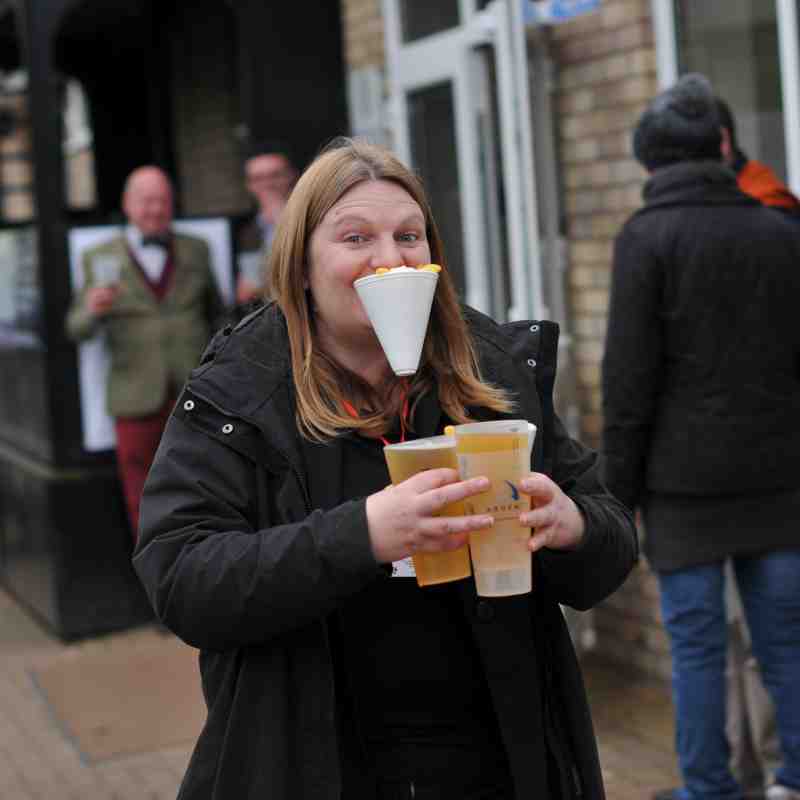 Over £1,000 was raised for Nelsons Journey and MIND from the sales of the eco cups.